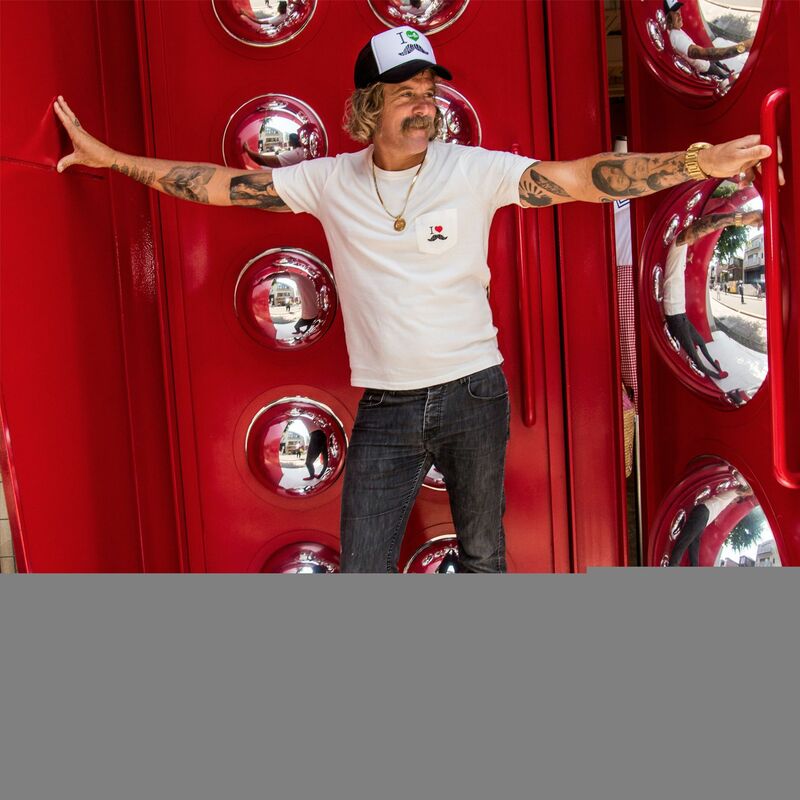 Recently, Donavon embarked on his first-ever Moustache Madness Tour, a celebration hosted by Sanuk in Japan. The week-long celebration served as the kick off party for the region's official launch and played host to a heap of happenings and groovin’ good times. To help celebrate the good times we developed a playful identity to accompany Donny on his Tour. Inspired by Donny's iconic moustache and typset with a vintage surf aesthetic feel, the identity was used on Sanuk.com, retail, print and digital media to support Donny's Moustache Madness tour of Japan. To help celebrate the good times we developed a playful identity to accompany Donny on his Tour. Inspired by Donny's iconic moustache and typset with a vintage surf aesthetic feel, the identity was used on Sanuk.com, retail, print and digital media to support Donny's Moustache Madness tour of Japan.and typeset with a vintage surf aesthetic feel, the identity was used on sanuk.com, retail, print and digital media to support the Donny's Moustache Madness tour of Japan.